The four group winners are promoted to League B, with the three fourth-placed teams and the lowest-ranking third-placed team in League C relegated to League D.
See the full fixture list. 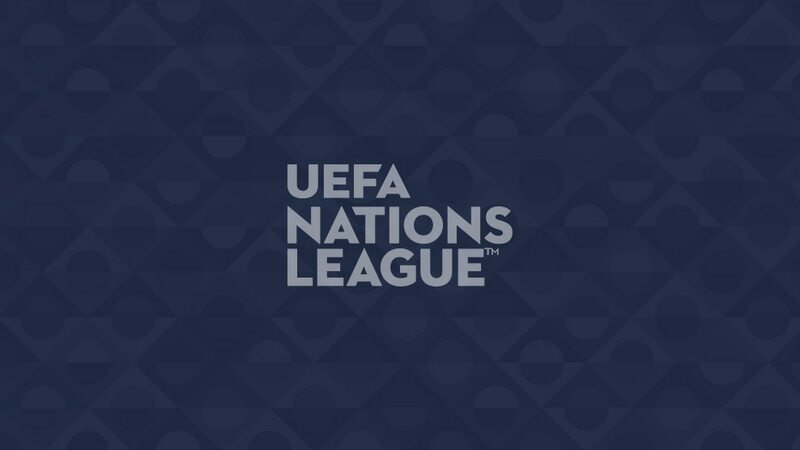 Check out all the friendly fixtures and results taking place during the UEFA Nations League. The final format and fixture details of the new UEFA Nations League have been given the green light by the UEFA Executive Committee at its meeting at Nyon's House of European Football. Unanimously adopted by the 54 UEFA member associations, the UEFA Nations League will launch in 2018 aiming to improve the quality and standard of international football.